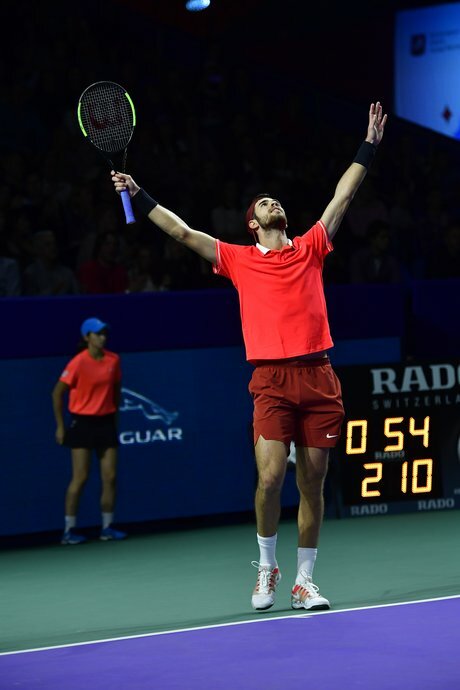 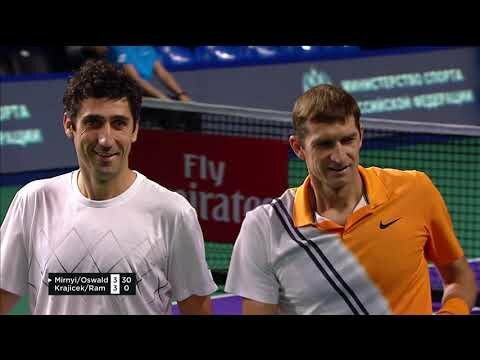 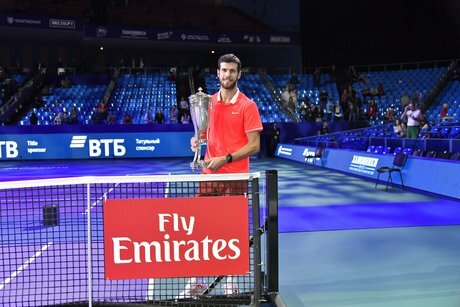 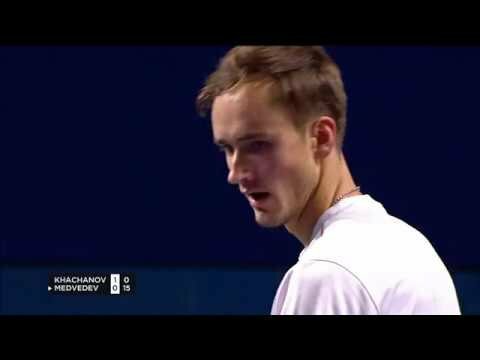 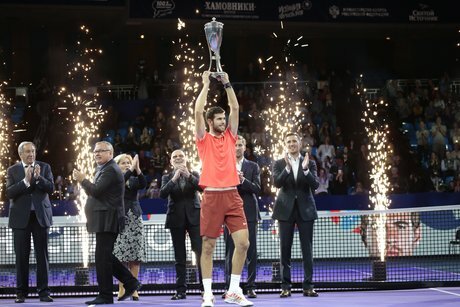 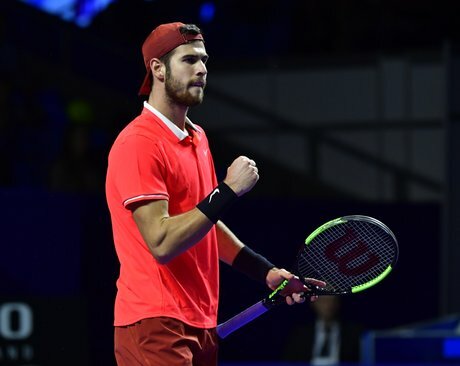 Karen Khachanov - winner of VTB Kremlin Cup! 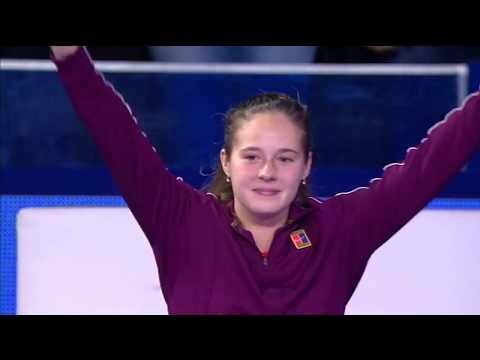 Daria Kasatkina - finalist of VTB Kremlin Cup! 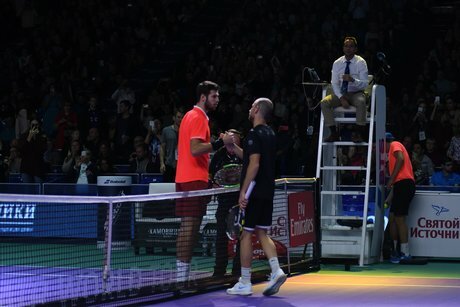 Ons Jabeur advances to final! 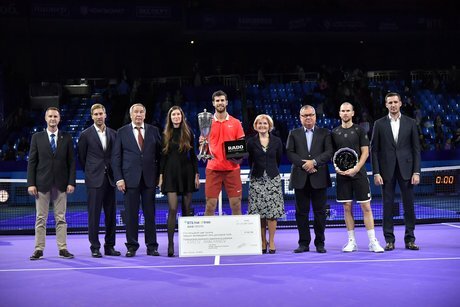 Daria Kasatkina is semifinalist of VTB Kremlin Cup! 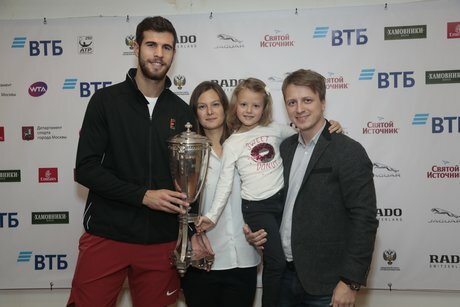 Ons Jabeur - first semifinalist of VTB Kremlin Cup! 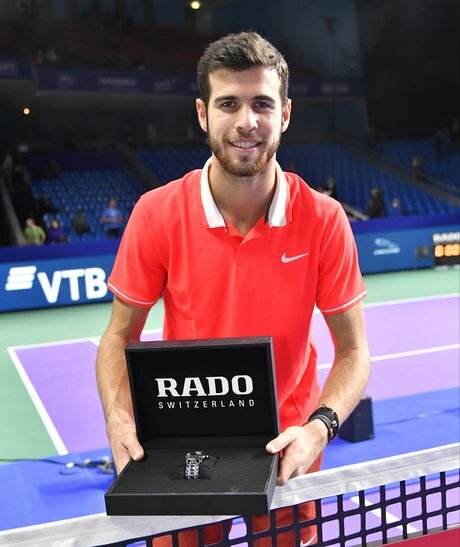 All tournament guests will be able to learn speed of their serve in the Rado Smash Corner in the spectator zone of the tournament.